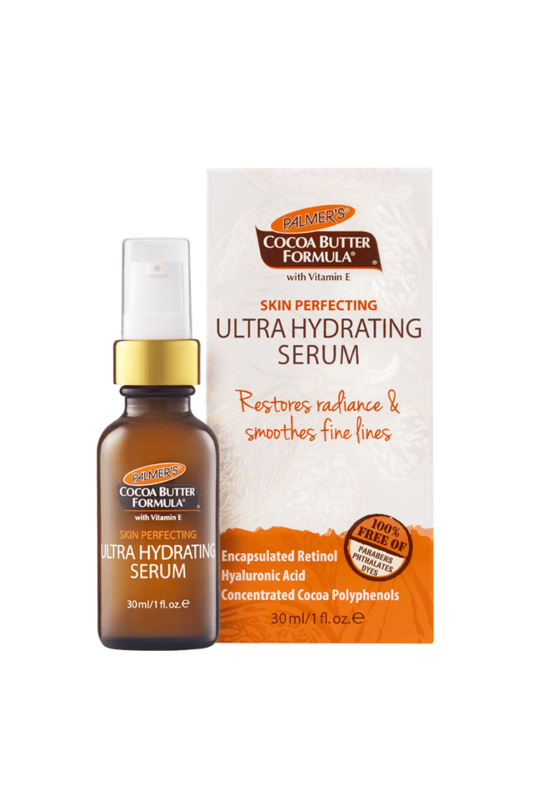 A gradual tanning moisturiser infused with pure cocoa butter and vitamin E to be used everyday for an overall glow. A gradual tanner is great for "beginners" and an easy way to build up streak free colour over a few days or top up when you need. 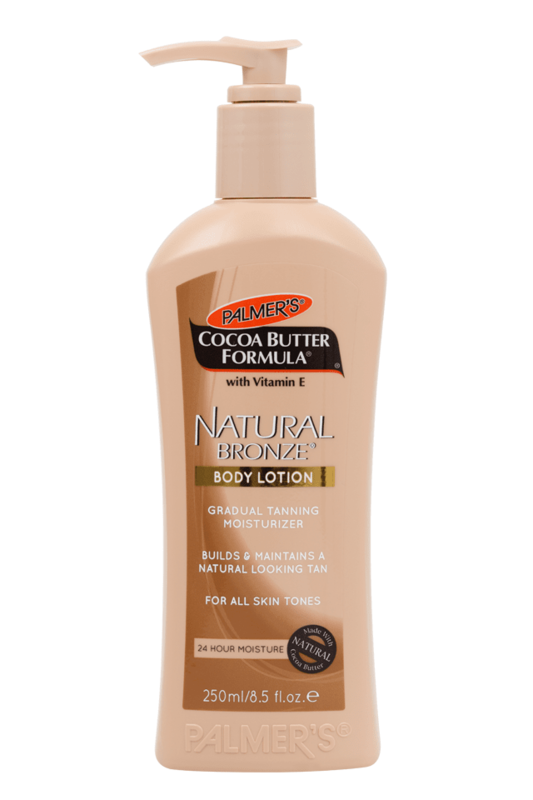 This lotion will nourish dry skin as well as adding a natural looking tan to your face & body. And the best part - the suprisingly pleasant cocoa butter scent. Apply daily, evenly, after showering as you would body lotion. Exfoliate every other day for glowing skin. A great way to top up fake tan while you're on holidays.